How do you ‘drive’ an Edison robot? 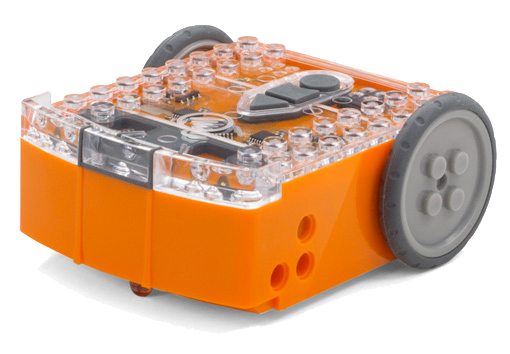 By programming the robot with code! In this lesson, you will learn how to write text-based code to get Edison moving. You will also need to use the EdPy programming app. 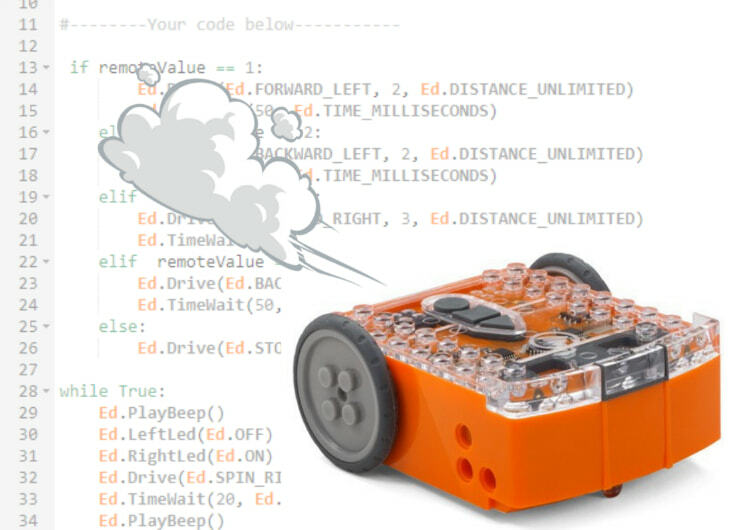 Introduce text-based programming and the key computational concept of sequence to your students using Edison robots and EdPy, a text-based programming language based on Python. This lesson introduces some computer science and programming basics including functions, inputs, input parameters and outputs. Students then apply what they have learnt by taking on the challenge of writing their own program to get their Edison robot through a maze. Part 2: How do you use EdPy with Edison? Part 3: How do computers ‘think’?